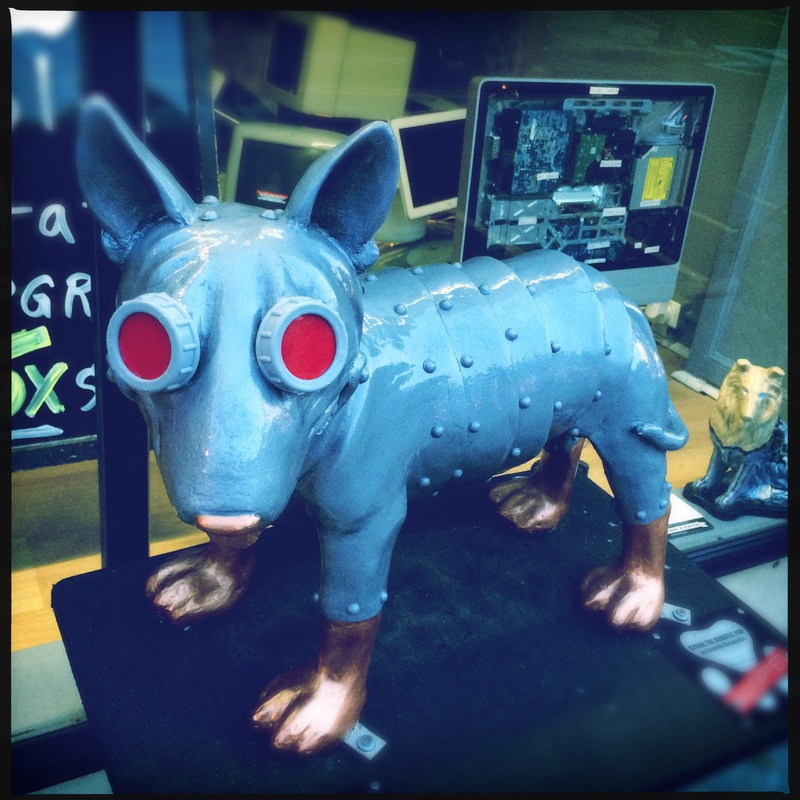 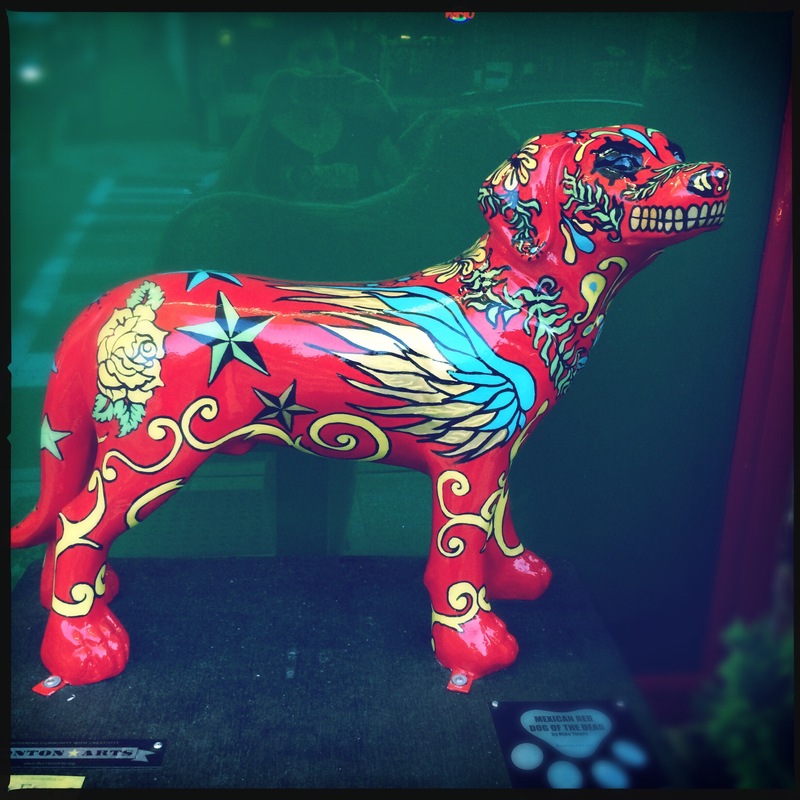 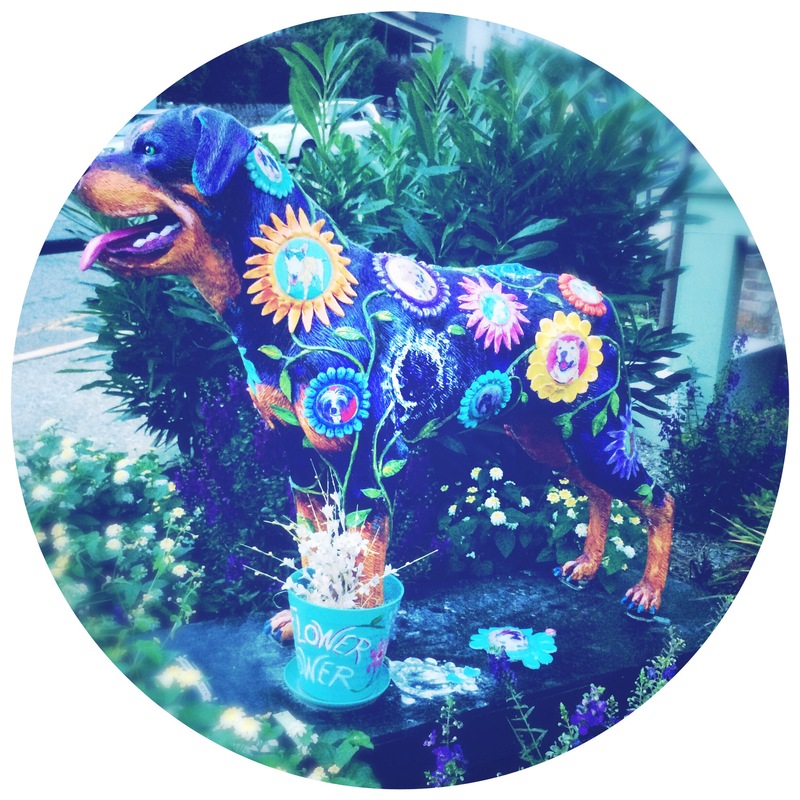 Last month when I went to Boonton’s First Friday I took some quick Hipstamatic iPhone photos of Boonton Arts’ Dog Days of Summer, a public art installation showcasing artists’ custom designs on life sized fiberglass dog sculptures displayed along Boonton’s Main Street. 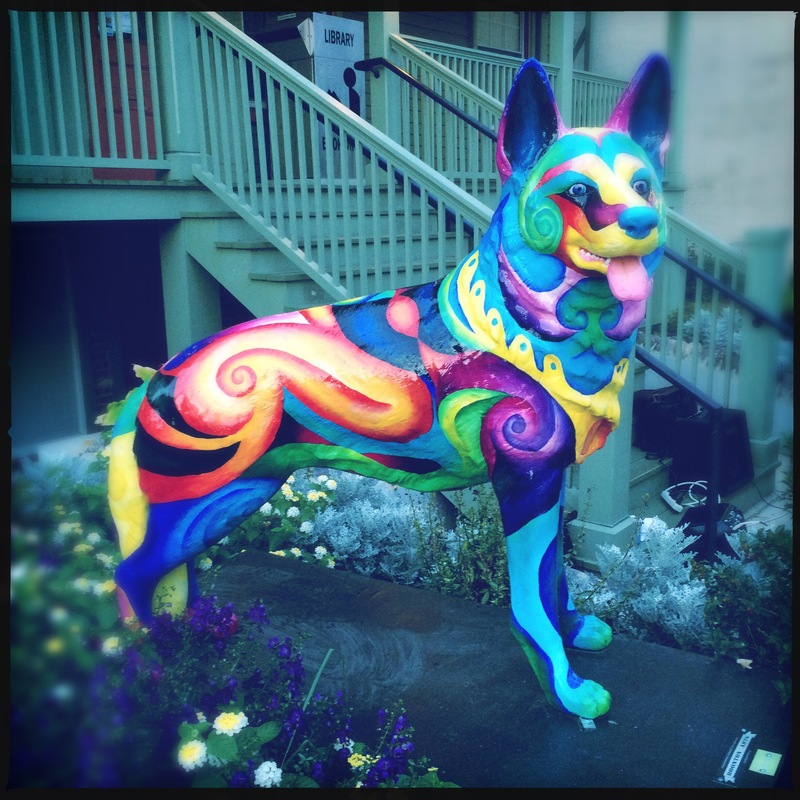 I love the creativity of the dogs, especially the use of the wild colors. 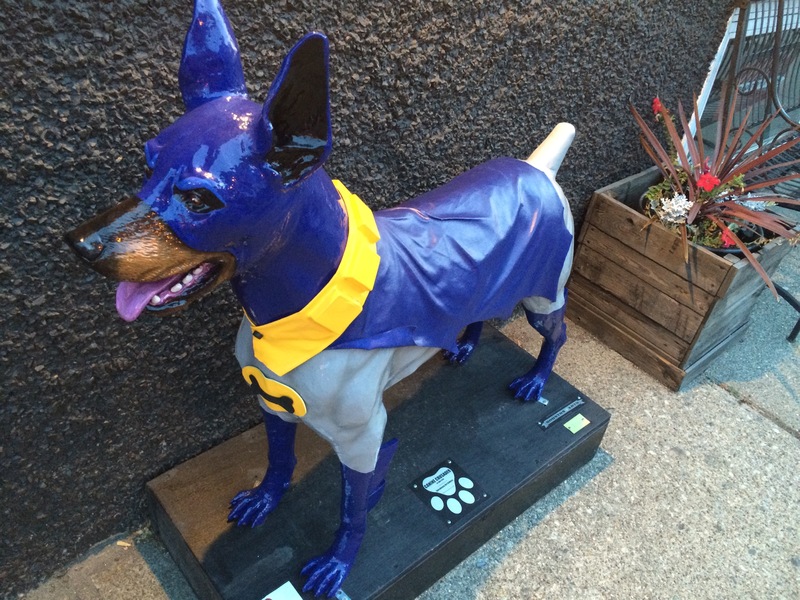 The exhibit is up until October 10th, when the dogs will be up for “adoption” with proceeds benefiting Mt. 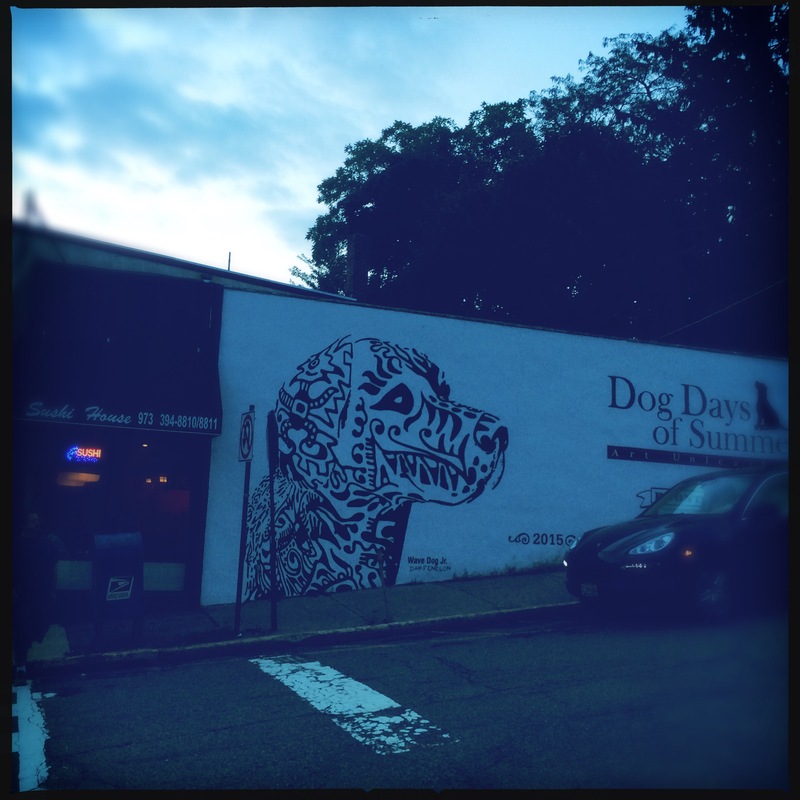 Pleasant Animal Shelter, Montville Animal Shelter and future Boonton Arts community projects.